I am in a very privileged position with today’s post. Within the space of two days I received some new food items as gifts. The first I received from my work bestie on the day that I headed to Cardiff for two days of meetings, the second from a fantastically warm-hearted colleague of mine on the first of the two days of meetings. 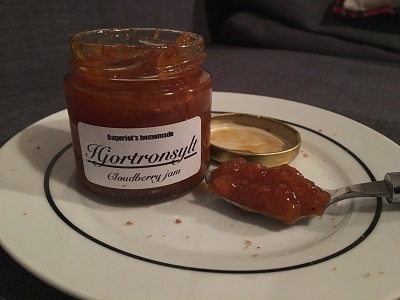 So my work bestie got me a jar of cloudberry jam from the same place I bought the lussekatter. Since you don’t really find cloudberries in the UK this is a something that periodically goes in and out of stock. There is no doubting that this is a different sort of taste than I have ever come across. It is sweet? Yes. Is it tart? Yes. Does that adequately describe the flavour? Not at all. There is something else here. I am not sure how to describe it. It’s incredibly strong whatever it is (I think it’s somewhere between floral and umami… which is a wide gulf of flavour). I’ve come to find that one is only meant to have a little bit of this jam on a dessert and not just eat a spoon from the jar. This might go a long way to explain why a spoonful of it was not as palatable as I had hoped. I found with later experimentation that a spoonful cloudberry jam goes well in a glass of Pepsi Max. 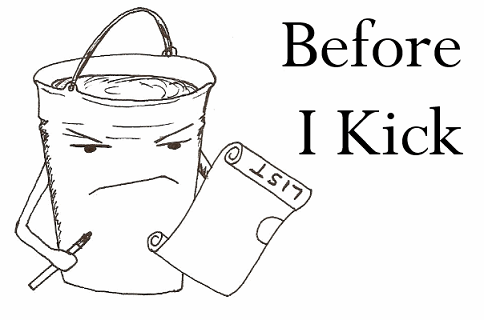 The sweetness and tartness of the jam went well with my favourite beverage. For one of the national foods of Wales this was pretty damned hard to track down. I have been searching around Cardiff for the better part of a year and not been able to find it. It’s only because a colleague of mine mentioned it in passing that I thought to ask. 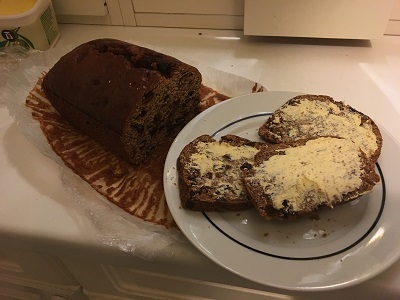 Then, lo and behold there was a brick of bara brith being given to me with instructions of how best to consume it: sliced thinly with butter. I did this when I got home from Cardiff and these instructions served me very well. For the uninitiated, bara brith (which means ‘speckled bread’ in Welsh) is a type of tea loaf i.e. a sweet bread that contains dried fruit that has been soaked overnight in tea. The fruit within the loaf feel bloated with moisture and yet still contain the concentrated flavour you would associate with dried fruit. When compared to the fruitcake I had last week, this baked good is far more in my wheelhouse. Makes me think I should try my hand at making some of my own.